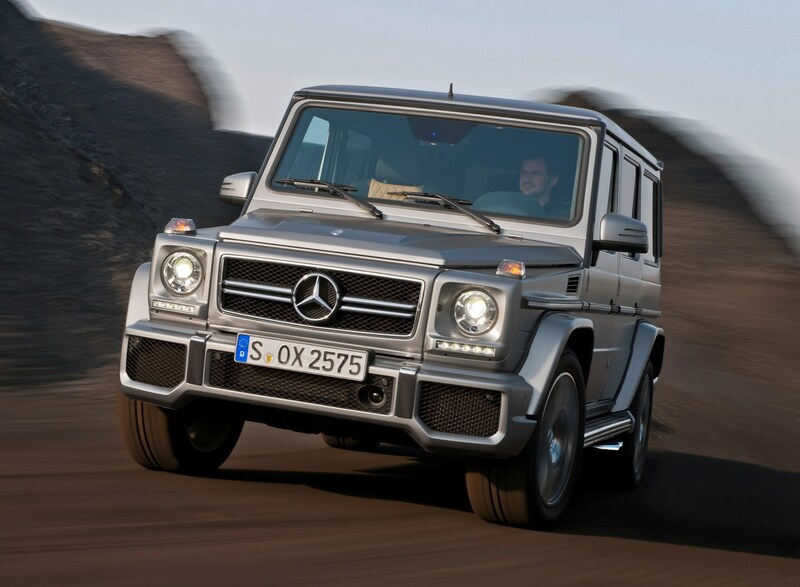 The Mercedes-Benz G-Class G63 AMG is the high-performance version of the firm's long-standing off-roader. 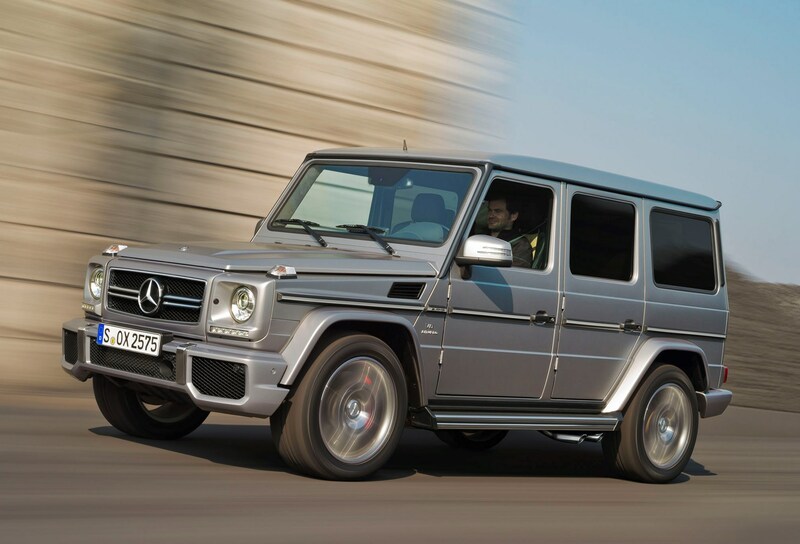 Mercedes-Benz first launched the G-Class in 1979; the car has since been continually developed to improve not only its performance but also its refinement. 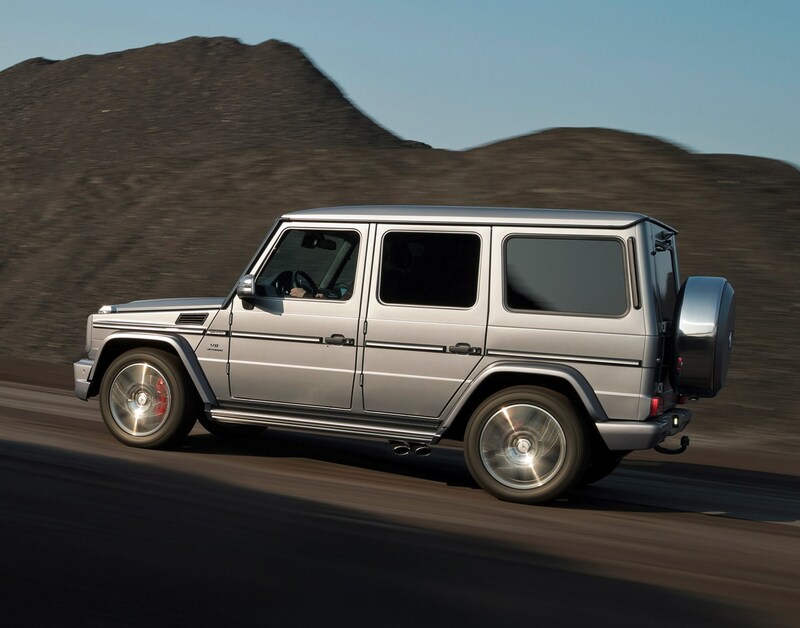 While the G63 AMG version of the G-Class is aimed primarily at those seeking performance, it still retains much of the G-Class' off-road ability. 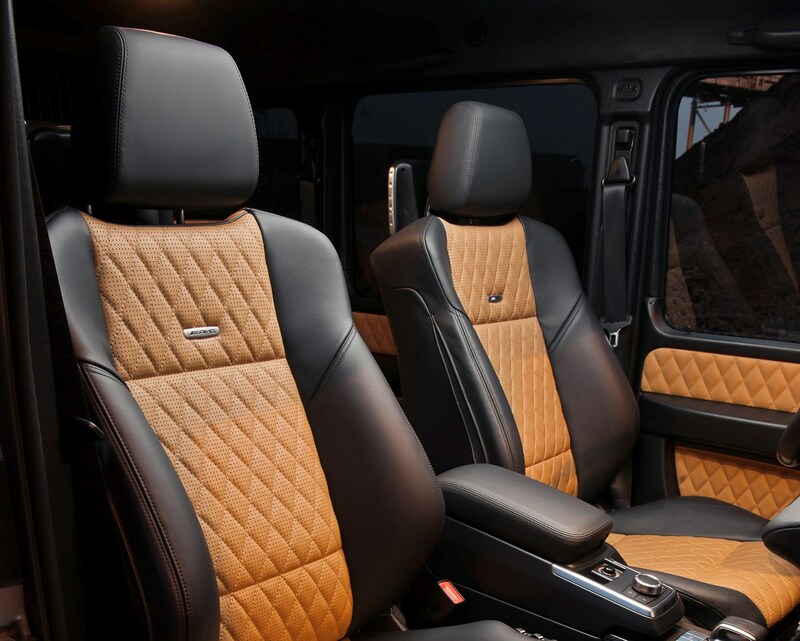 The powerful off-roader also packs an upmarket interior, plenty of kit and brutish looks. 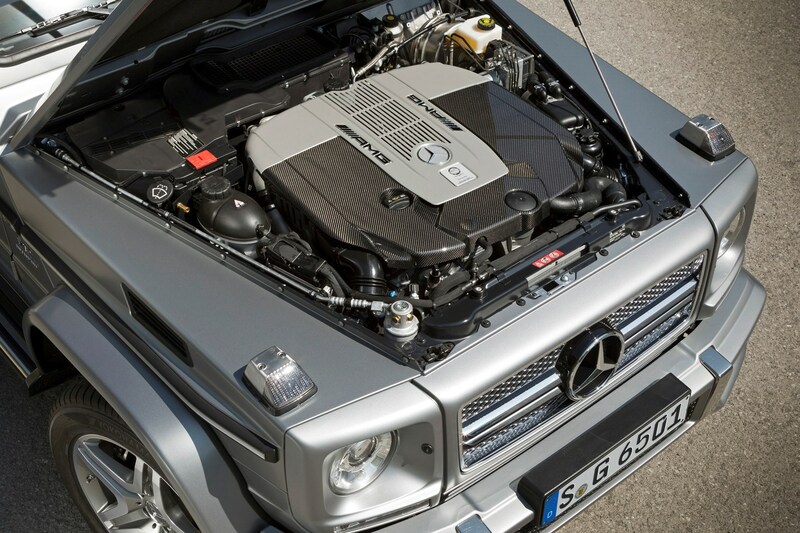 Under the bonnet of the G63 is a 5.5-litre twin turbocharged V8. 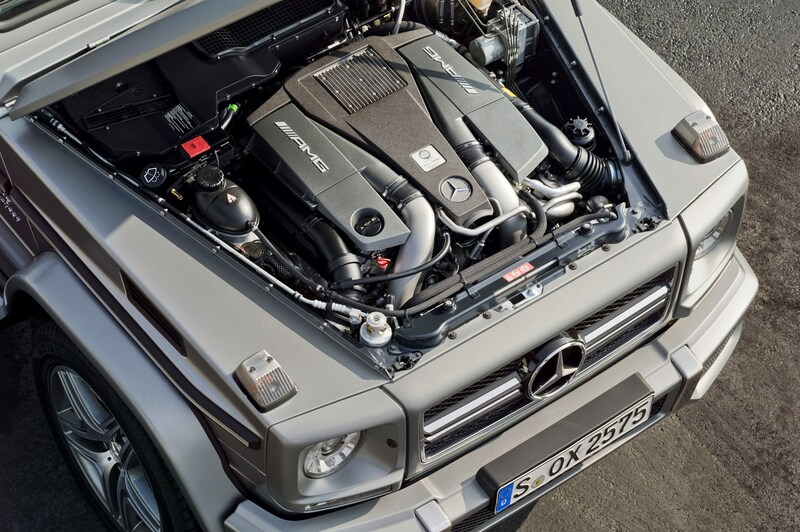 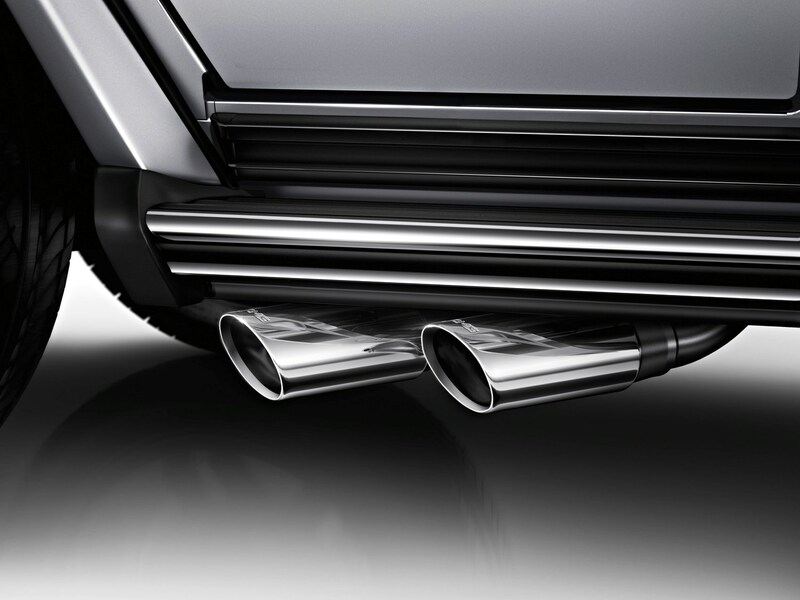 With a power output of 537bhp it can fire the Mercedes-Benz from 0-62mph in just 5.4 seconds, outrunning many other cars on the road with ease. 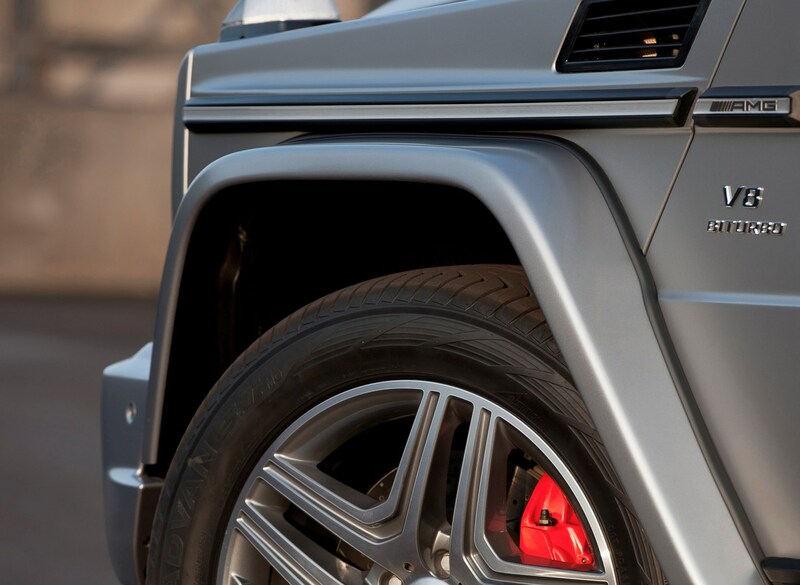 Barring the car's powerful brakes, there's not much that'll stop the G63. 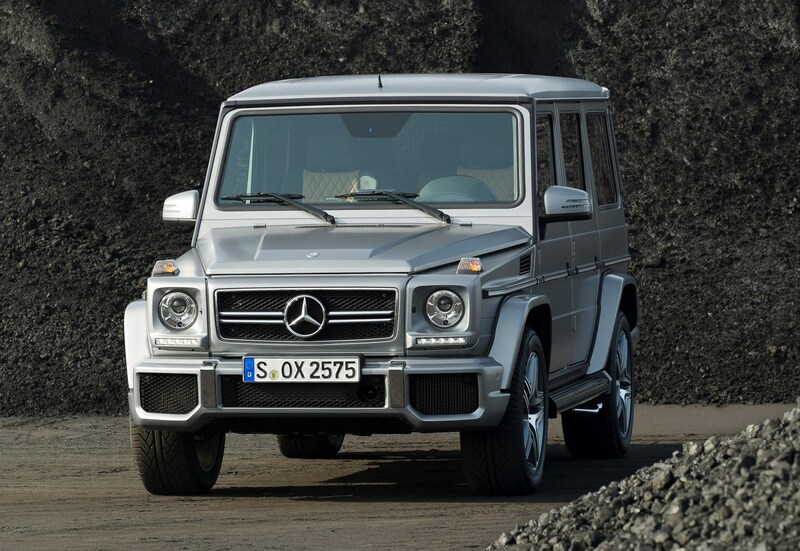 Underneath its aggressive exterior lies a pair of solid axles, a durable ladder-type chassis and a capable four-wheel drive system. 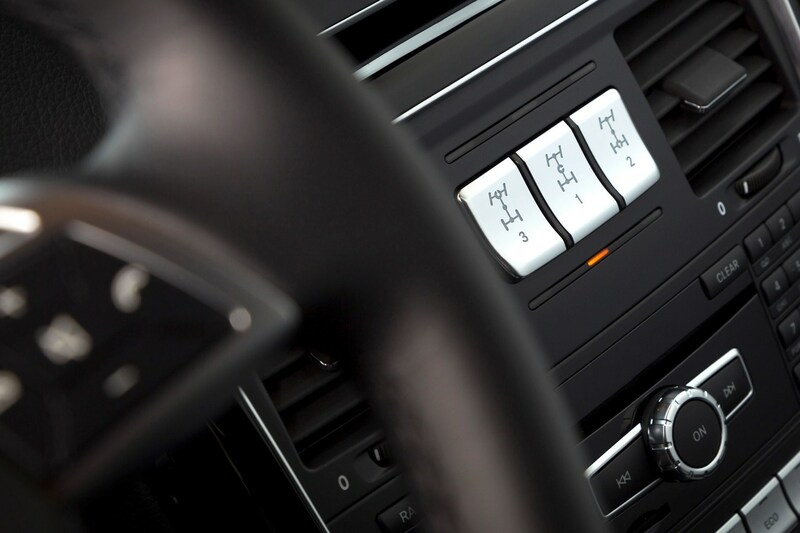 Further boosting its abilities are myriad electronic assistance systems. 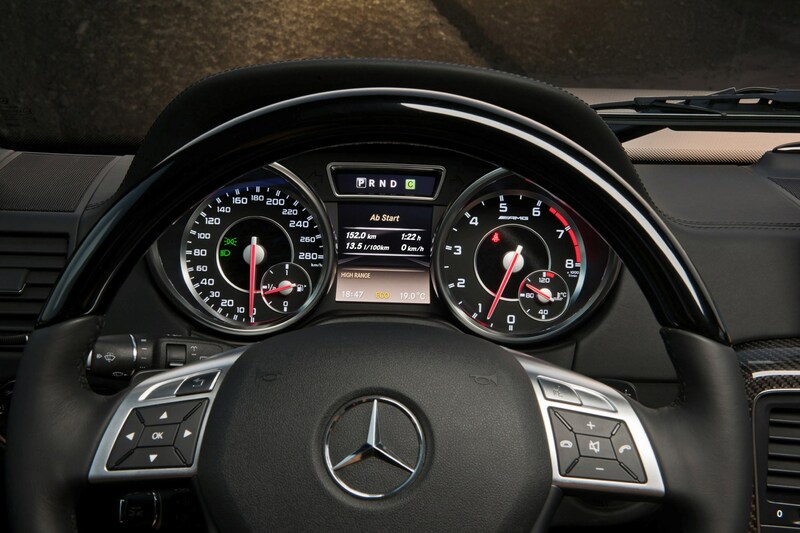 Predictably low running costs isn't one of its strong points, with an optimistic claimed average of 20.5mpg. 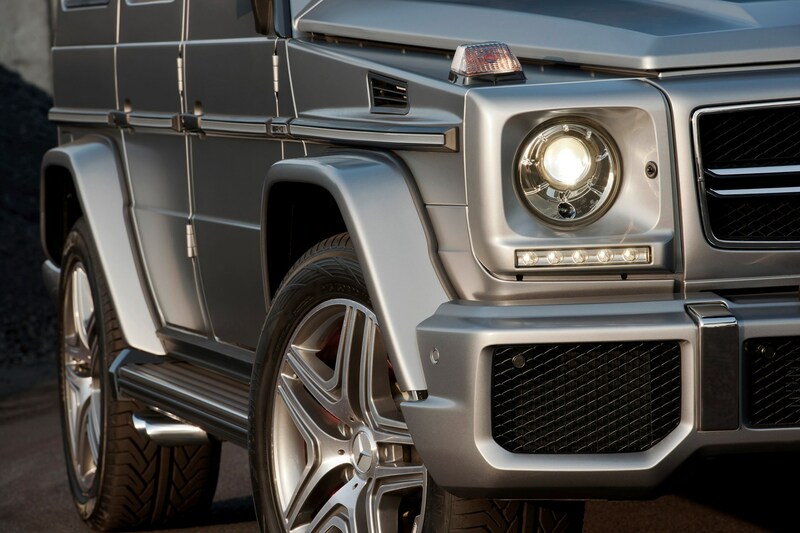 Add to that the cost of servicing, replacement tyres and insuring it and you'll soon tot up some fairly impressive bills. 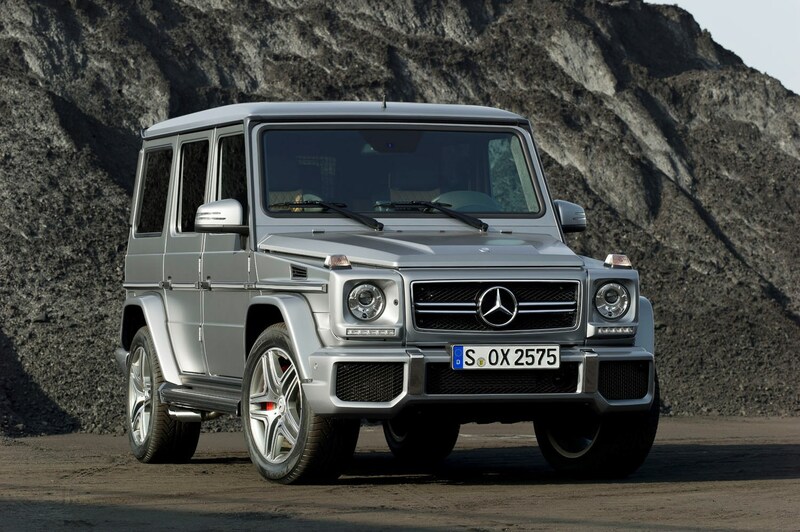 The G63 AMG isn’t cheap by any stretch but it comes with plenty of kit to help justify its price tag. 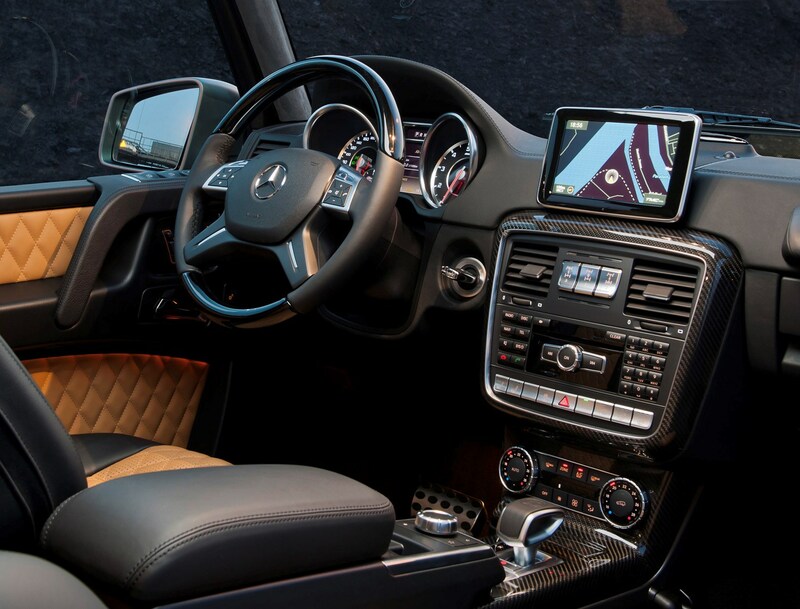 Standard equipment includes Bluetooth, sat-nav, electric heated leather seats and an electrically adjustable steering column, a media interface, an upmarket stereo and climate control. 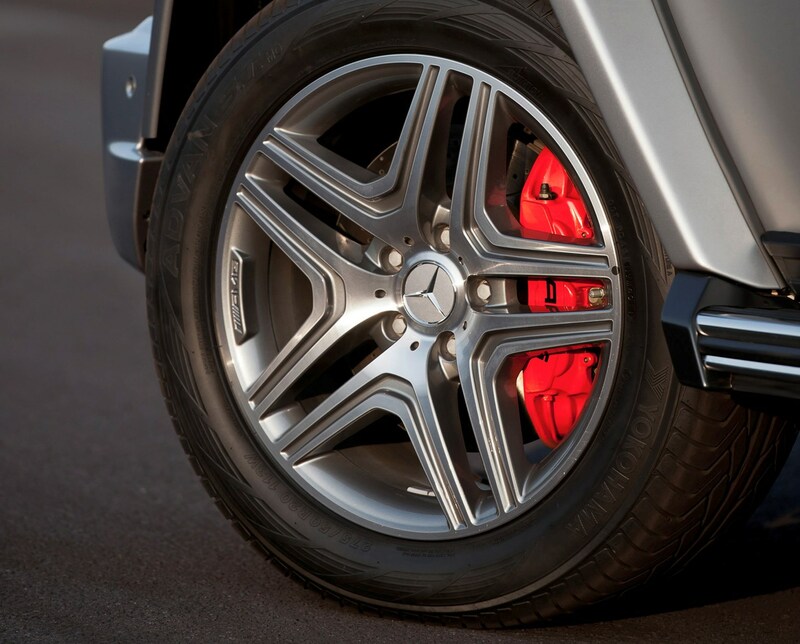 A host of premium upgrades are on offer too. 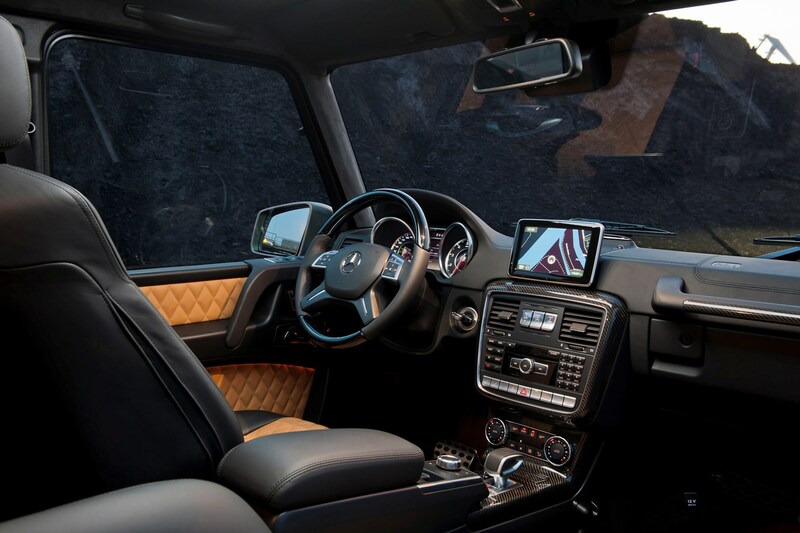 The G63 AMG can be accessorised with advanced features like radar-guided cruise control, a rear entertainment system and ventilated seats. 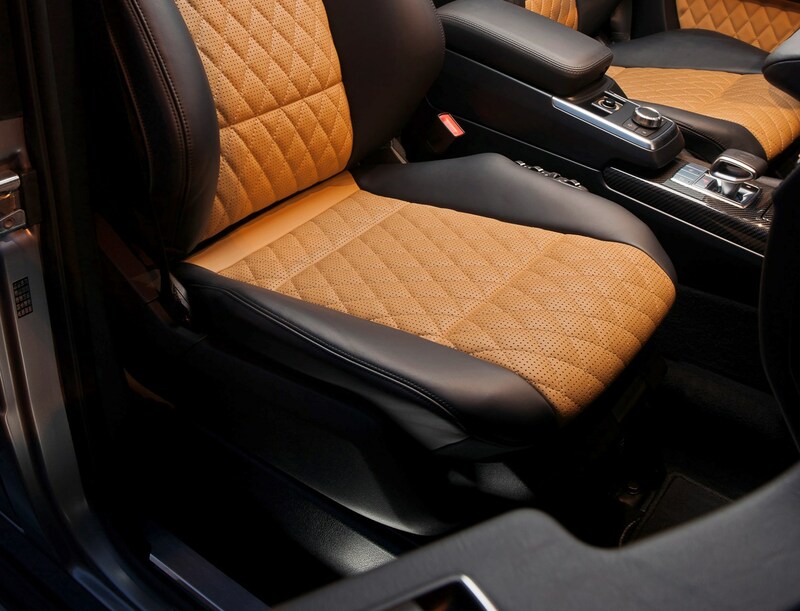 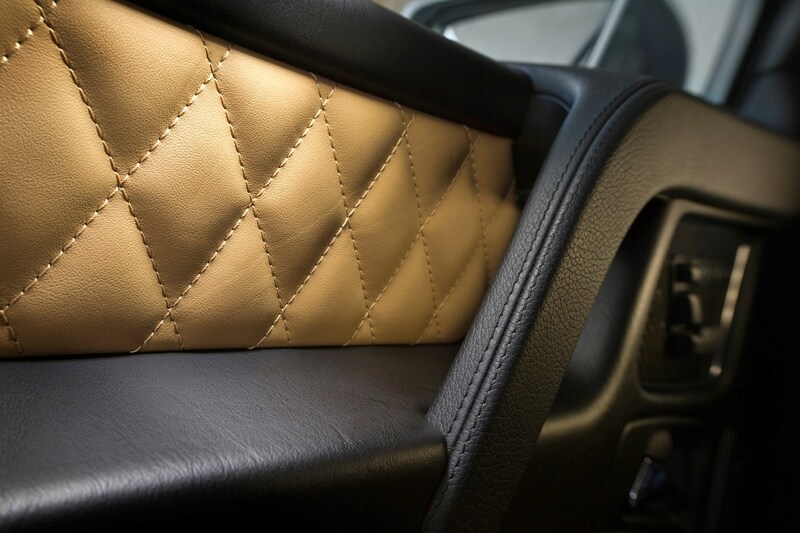 Numerous exterior and interior finishes details are on offer, further allowing customers to specify the car to suit. 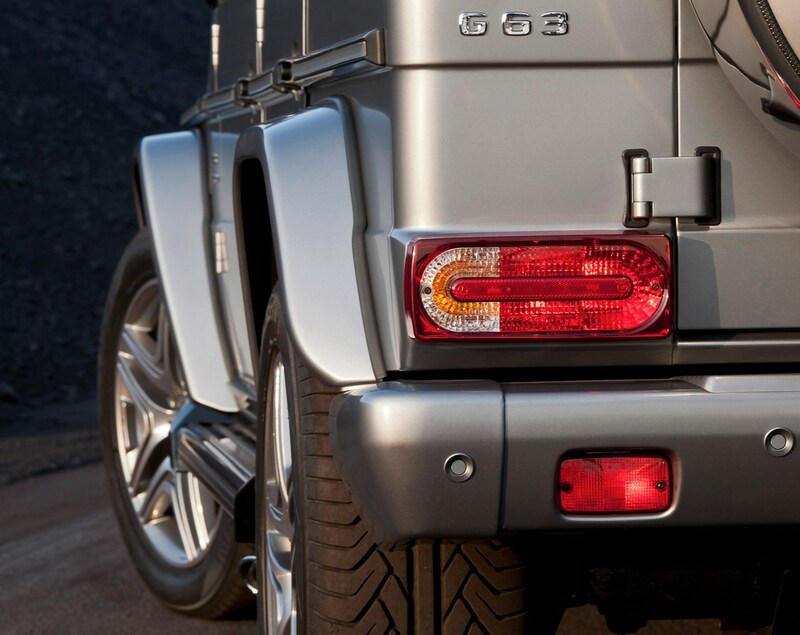 Not many people will be in the market for a G63, partly because of its price, capabilities and styling. 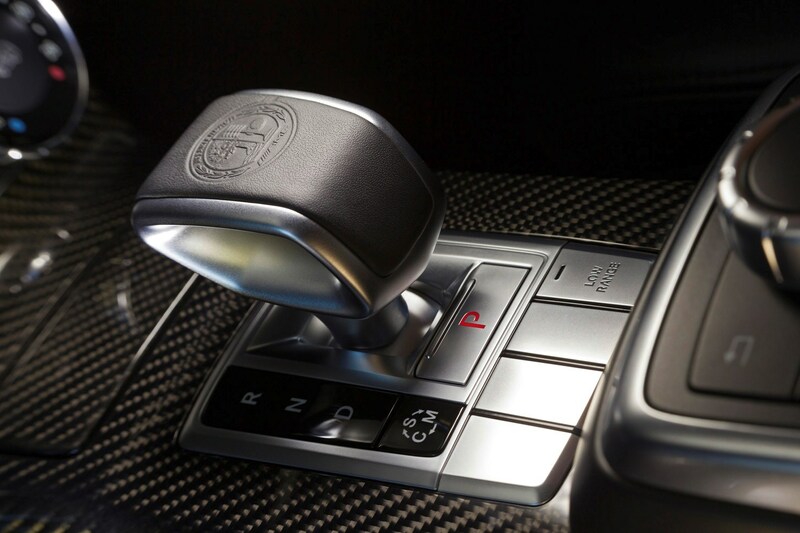 There's little like it, however, and it is an incredibly endearing and entertaining car. 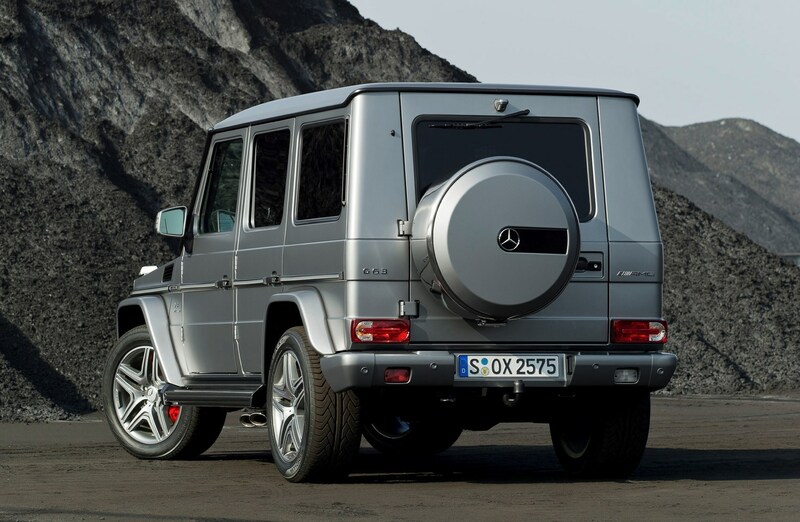 Couple this with its off-road credentials and you've a desirable package. 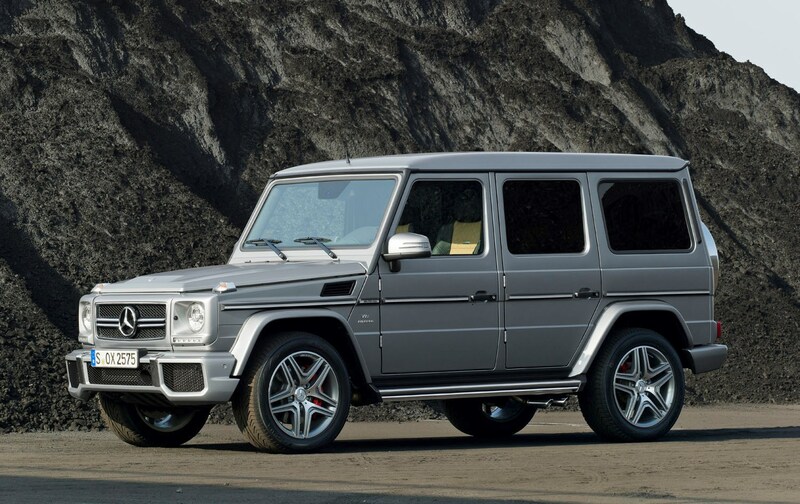 Is the Mercedes-Benz G-Glass G63 still a viable alternative to more modern cars like the Range Rover, Porsche Cayenne or BMW X6? 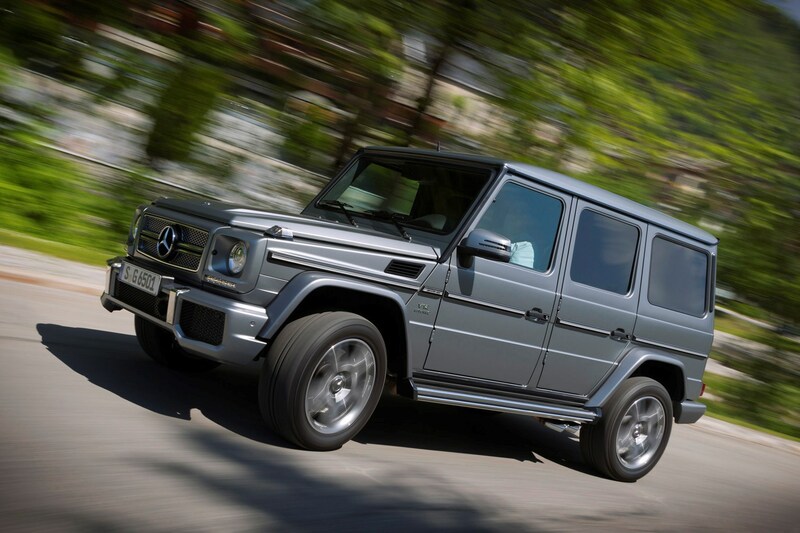 Read the full Mercedes-Benz G-Glass G63 review to find out.